In the western part of Nara Park, you’ll find one of the most important Shinto shrines in Nara. For 1300 years, this place has been a place frequented by worshippers from all over Japan. Kasuga Taisha was established in 768 AD, and was initially built on behalf of the Fujiwara Clan, one of the most influential families in Japanese politics during the Heian Period (794-1185). The temple is not just a religious building, but also a symbol of their might. The shrine is believed to have taken more than 50 years to construct, and later came to define an entire architectural style used for temples – Kasuga-zukuri. This style is characterized by setting strict size limitations on the size of the buildings. Kasuga-zukuri also defines things such as colors, placement of the entrance and the style and decorations of the roof. Kasuga Taisha is believed to be a gate that gods use to visit earth, taking the form of deer. That’s why the deer in Nara Park has been seen as sacred messengers and are treated with such love and care. Many of the lanterns have been donated to the shrines by worshipers from near and far. There are also hundreds of bronze lantern located around the shrine buildings. These lanterns are lit twice a year, during special lantern festivals held in February and August. 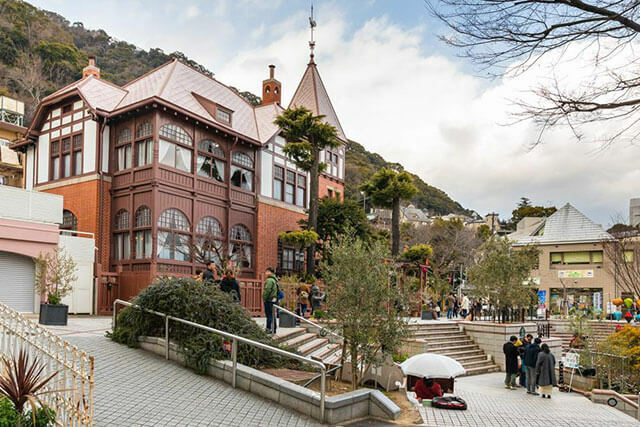 If you want to learn more about the vivid history of this beautiful shrine, there’s a small museum dedicated entirely to it, located near the main buildings. On your way to Kasuga Taisha, you will pass through a long and very atmospheric path lined with hundreds of stone lantern, most of which are covered in moss. You’ll most likely come across a bunch of deer roaming around here. There’s also a botanical garden with more than 300 kinds of plants belonging to the shrine. This garden was opened in 1932, and most of the plants in here are mentioned in the Man’Yoshu, the oldest collection of Japanese poetry, dating back to the days when the temple was built. In the 19th century, Kasuga Taisha was designated as one of the first rank of government supported shrines, or Kanpei-taisha. While this status was revoked in 1946, this is still one of the most important shrines in Japan. 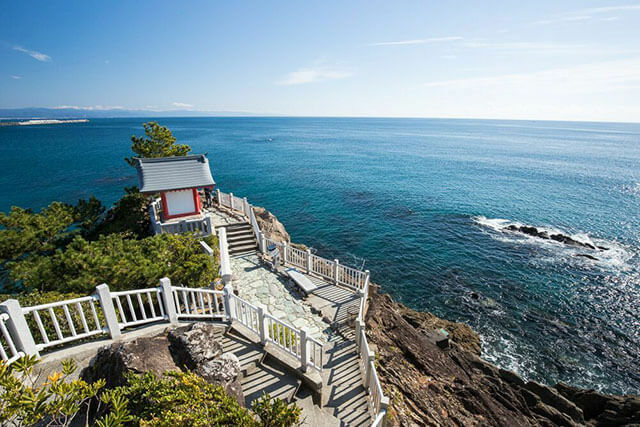 Today there are about 3000 auxiliary Kasuga shrines located all over the country. 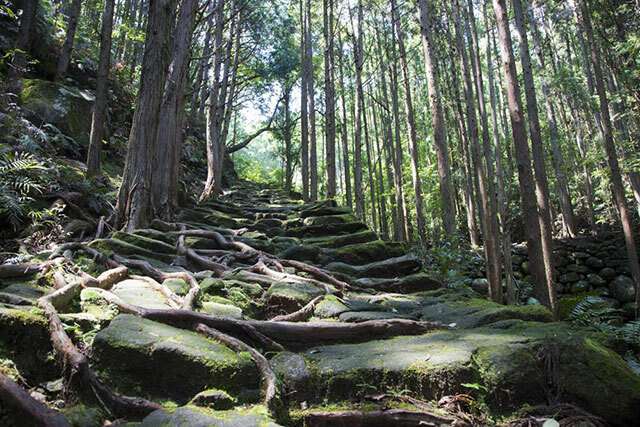 The forested temple grounds of Kasuga Taisha are a part of the Kasugayama Primeval Forest are a join UNESCO world heritage site since 1998. 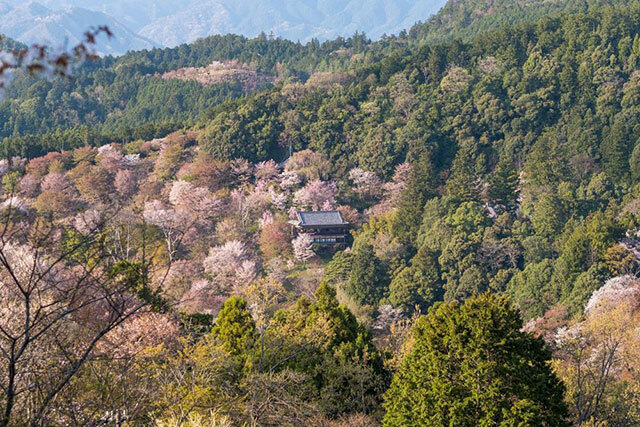 Kasuga Taisha is open from 6:00 to 18:00 during April to September and 6:30 to 17:00 during the rest of the year. 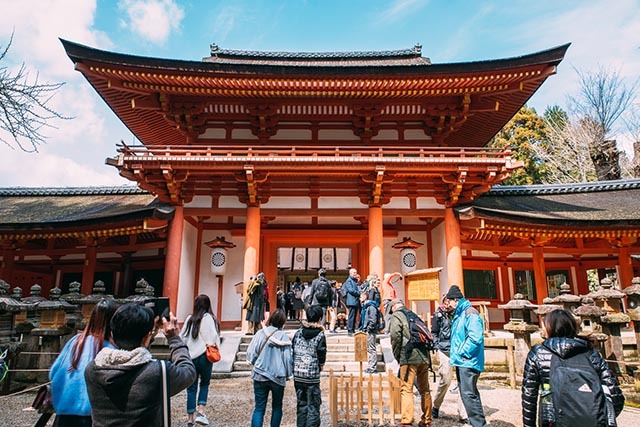 A big part of the temple grounds can be visited for free, but the main shrine, the treasury hall and the botanical garden requires you to pay an admission of 500 yen. The walk from Kintetsu Nara Station to Kasuga taisha takes about 30 minutes. Add another 15 minutes if you’re coming from the JR station. There are buses connecting both stations to the shrine as well. The ride costs 210 yen.